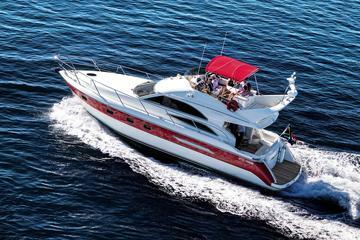 For a more grown-up, classy party, the Tigger 2 offers you luxury at sea. 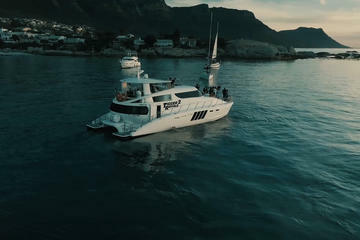 They have flexible packages for those who wish to hold a yacht party on their boat. You can have your occasion while cruising at sea or simply party the night away at the moor, with the option to add an hour and half of cruising inside the waterfront basin. There is a menu that you can order from, with options of plated meals or buffet style. A cash bar is also available, corkage fees are charged if you decide to bring your own wine or champagne or if you wish to cater for the party yourself. They run every day and you can request a specific time for your party and they will notify you if it is available. Private venue hire fee starts at 2 hours, but you can extend the time as you wish. Prices differ according to whether or not you wish to be out at sea, how many guests you are having and how long your party will be. 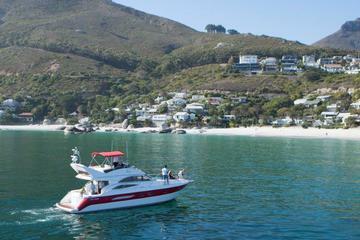 The price mentioned above is only for hire of the boat and the skipper (if cruising option is chosen). Food and drinks are billed for separately. Tigger 2 can hold 60 of your nearest and dearest.